PUNE: Swedish-furniture maker Ikea plans to open its lone distribution centre or warehouse in the country in Pune by the end of the year, announced a top executive. Patrik Antoni, deputy country manager, Ikea India, said, “We will be opening our Pune distribution centre by November-December and expect the costs to be on the lower end with the implementation of the Goods and Services Tax that has streamlined the logistics sector. Further, Pune being a strategic warehousing region, will help us supply goods to our stores at relatively cheaper costs”. The company, which is opening its first India store in Hyderabad, expects it to be operational by early 2018. 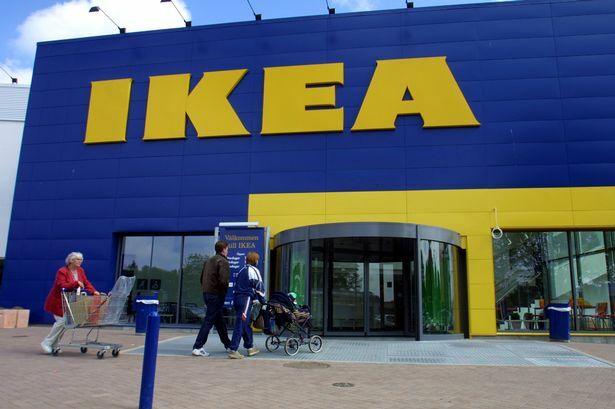 The nearly 4 lakh sft store will also house Ikea’s largest in-house restaurant with a seating capacity of 1,000 serving both Indian and Swedish cuisines. While the company was already working with several state governments for identification of land for their stores, it is also working with Maharashtra, Telangana and Karnataka governments to identify potential suppliers for its furniture segment for which it plans to make India a major hub.